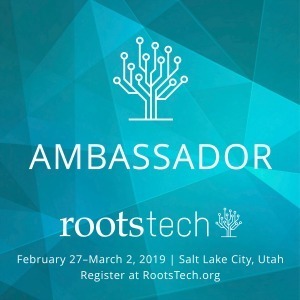 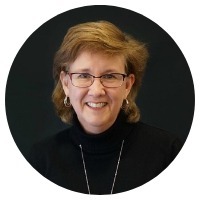 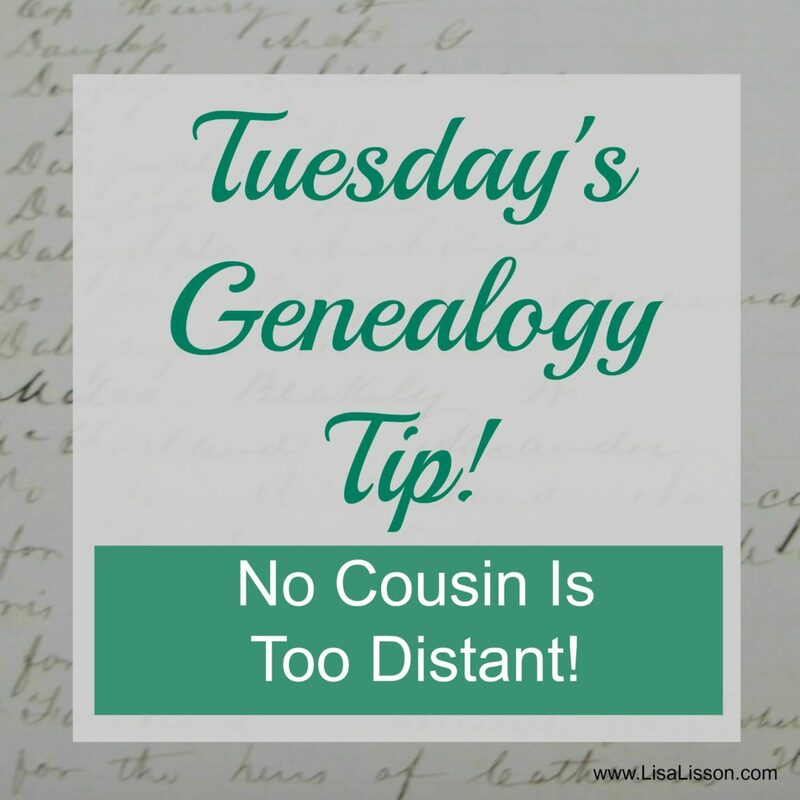 Tuesday's Genealogy Tip - No Cousin is Too Distant | Are You My Cousin? 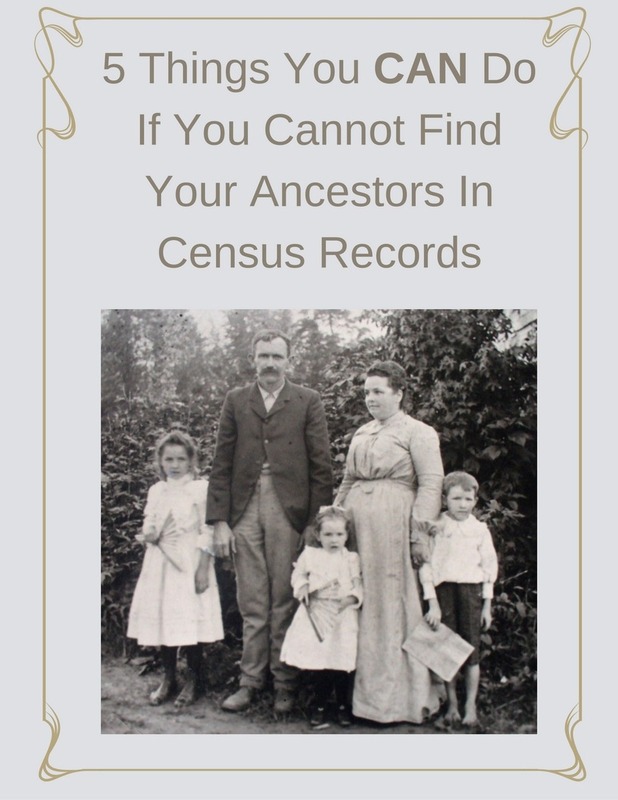 When researching your family history, no cousin is too distant to have an pertinent information! Listen to how I learned this valuable lesson. 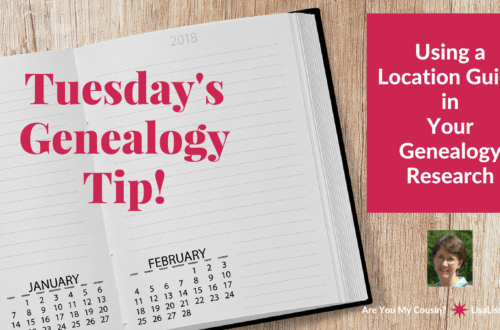 How to Find Where Your Ancestors Are Buried | Are You My Cousin?